Club Penguin Cheats by Mimo777 Club Penguin Cheats by Mimo777: Club Penguin App Coming Soon to iPhone/iPod Touch! Club Penguin App Coming Soon to iPhone/iPod Touch! 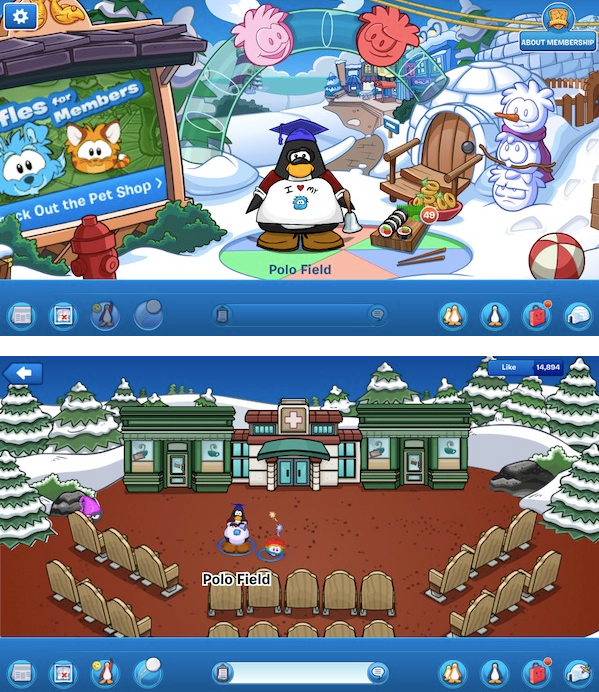 Since the launch of the Club Penguin App on iPad, they've gotten requests for the app to launch on other devices... 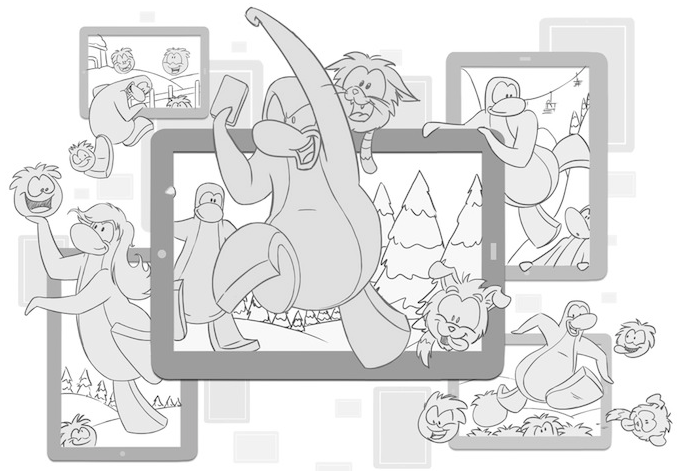 So, I'm excited to say that the team is listening and they are working hard at work getting the Club Penguin app ready for the iPod Touch and iPhone! This is going to be HUGE! 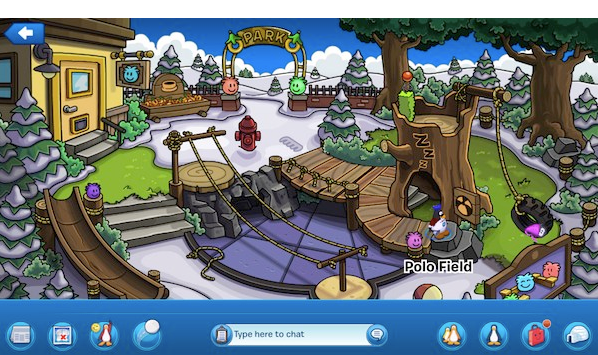 There will be a bunch of the CP rooms, igloos, and PUFFLES. The app will be released soon -- until then, here are a few screenshots from Polo's iPod Touch.